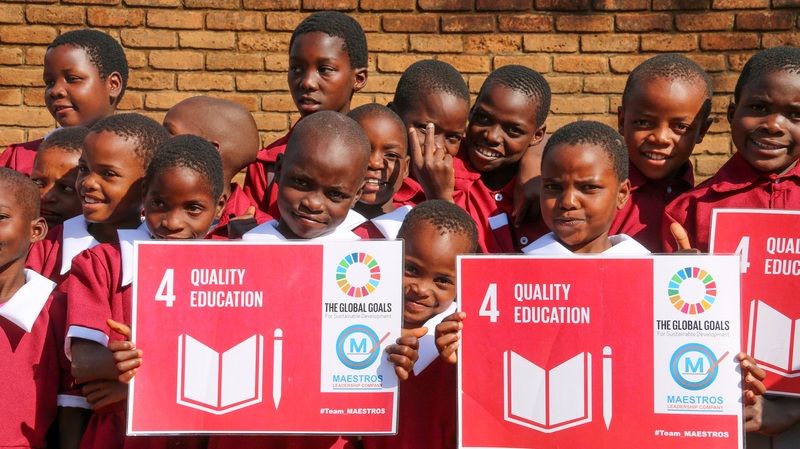 The 2019 Global Education Monitoring (GEM) Report continues its assessment of progress towards Sustainable Development Goal 4 (SDG 4) on education and its ten targets, as well as other related education targets in the SDG agenda. Its main focus is on the theme of migration and displacement. It presents evidence on the implications of different types of migration and displacement for education systems but also the impact that reforming education curricula and approaches to pedagogy and teacher preparation can have on addressing the challenges and opportunities posed by migration and displacement.